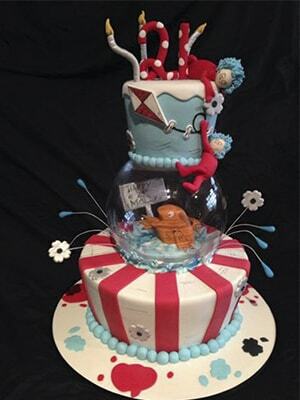 Peninsula Cake Art was founded in 2005 and today it is continued to run with the same passion and quality, for cake and sugar craft, that has ensured Peninsula Cake Art a place as one of the Mornington Peninsula’s leading cake designing teams. 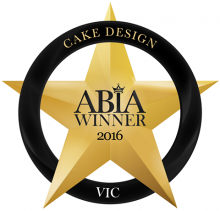 Peninsula Cake Art won “WEDDING CAKE DESIGNER OF THE YEAR – ABIA 2016” and has ranked in the top 3 ABIA Cake Artists in Victoria for the past 4 years. Make an appointment to visit us at our studio in Mornington. 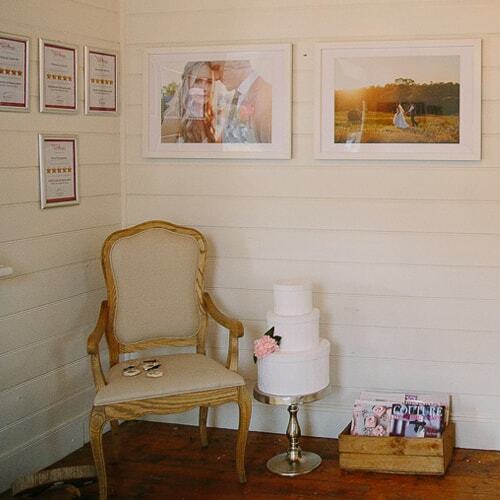 Sit back and relax whilst we chat to you about your style and finer details of your BIG day. 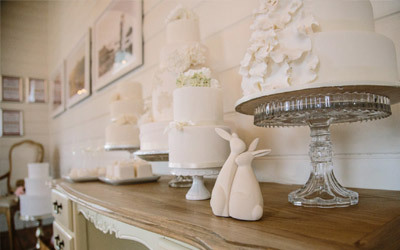 Here you will see many design ideas and gain much inspiration from our beautiful display cakes. You will receive a complementary box full of all the delicious cake flavours we have on offer to take home and try at your leisure. At Peninsula Cake Art we love working directly with our clients to create a custom designed cake that reflects your style, theme, guest list and budget. Each and every cake is completely customized to your specifications. 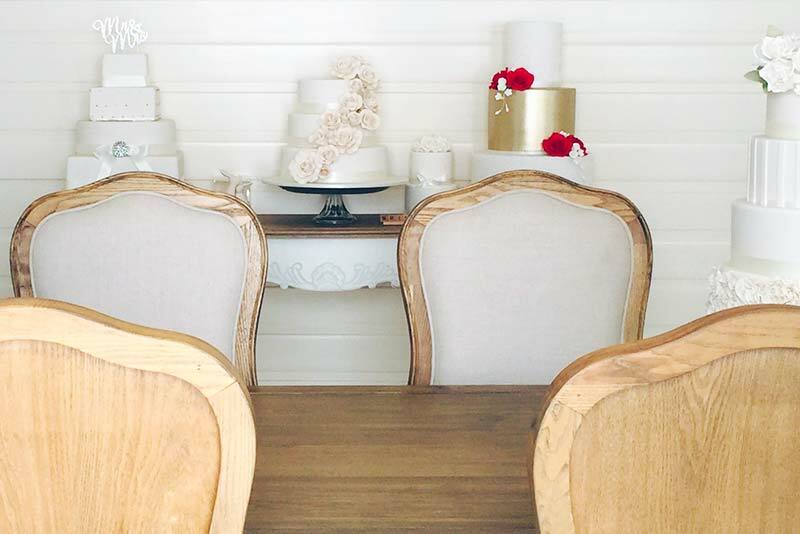 From your initial consultation to the moment when you slice into your beautiful wedding cake, we’re happy to work with you to finalize every last detail. Make a time to pop in to chat with our designer Nicole. 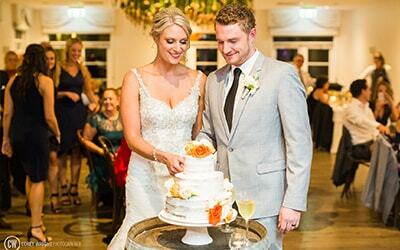 You can email nicole@peninsulacakeart.com.au or call on 0400 221 374 to request a Wedding Consultation time. At the Wedding Consultation appointment after hearing your thoughts, we will sketch cake designs for you to consider, chat to you about your flavour options, and if you are happy for us to save your date, a $100 deposit will be required in order to secure your booking. Two weeks prior to your event date, the remaining outstanding balance of your order will be due. Based on your requirements, we will arrange to drop off your cake at your event and make sure that it is picture perfect before we leave! 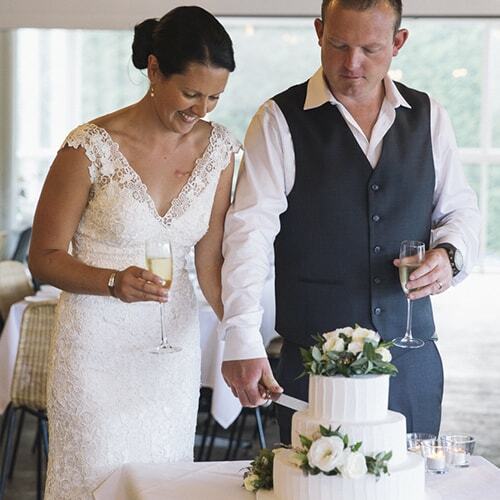 What days are available for me to make a Wedding Consultation: Here at PCA we try very hard to be flexible as we know how hard it is to find time to do all the running around that is required to organise this special day! Let us know a couple of day/times that suit you and we’ll try our best to fit in with your plans. Can I taste the cakes? Yes! This is the BEST part! You will receive a box full of all the delicious cake flavours we have on offer to take home and enjoy at your leisure. Who will deliver my cake? 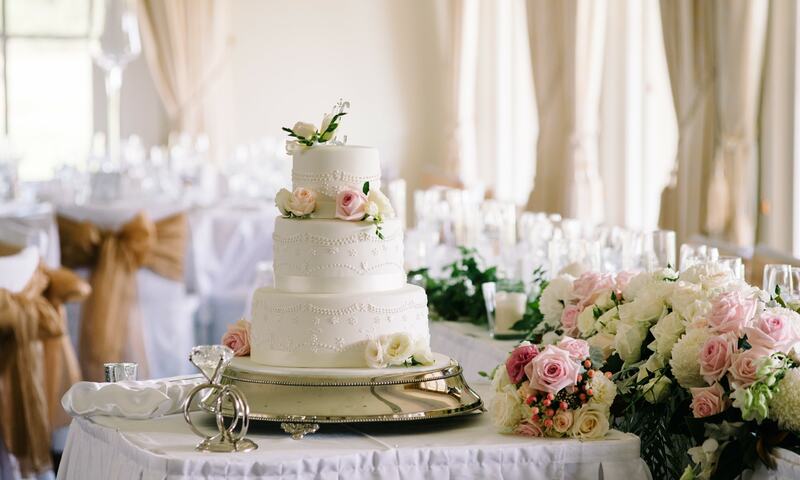 Experienced staff will deliver your cake with many years of experience in using and transporting fondant, buttercream and royal icing to ensure your cake is delivered safely. What’s the first thing to do? Contact Peninsula Cake Art either via phone or email (nicole@peninsulacakeart.com.au) to make a time to pop in and have a chat. (Obligation free!) We will discuss design ideas, colour options and some of the finer details of your order. 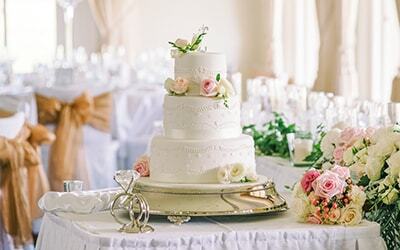 You will leave with a design specification of your unique and beautiful cake and a written quote of cost. If I decide to order… If you would like to place an order you will be required to pay a $100 deposit. This secures your date and the final balance of monies outstanding would be due 14 days prior to your BIG day! This deposit is non-refundable but can, at my discretion, be transferred to a later date. View our Serivce Agreement here. Stand hire: We can supply many different styles of stands for our wedding and special occasion cakes. Charges are from $40 to hire and $100 refundable bond refunded back to you upon safe return of stand back to PCA by the following Wednesday. If in the unfortunate event that the stand gets broken or is damaged whilst in your care, you will forfeit your bond. Cakes decorated with sugar flowers: You may be pleasantly surprised to hear that sugar flowers are price comparative to fresh flowers. Sometimes nature is not always kind to us and doesn’t always provide the correct sized bloom to fill a spot. Our team of sugar artists can create beautiful life like blooms, which will make a gorgeous keepsake after the cake is all gone! 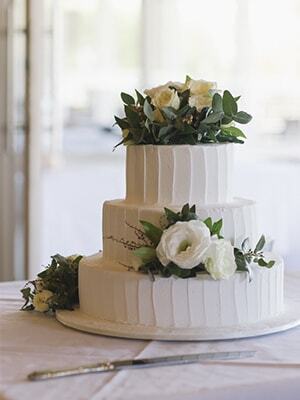 Cakes decorated with fresh flowers: If your cake design requires fresh flowers, they can be provided by your florist. 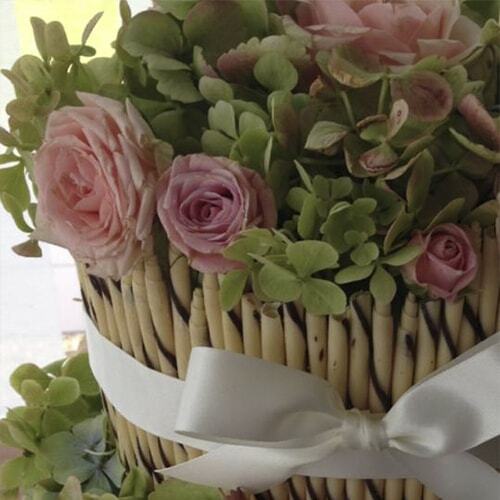 We are happy to liaise directly with your florist regarding the specific floral requirement for the cake and we will decorate the cake with the flowers upon delivery. Keep in mind PCA take no responsibility for any fresh flowers used as they can be sprayed with poisons and some flowers can be toxic – so please check this with your florist if you decide to use fresh blooms. Can I decorate my cake with something that non-edible? 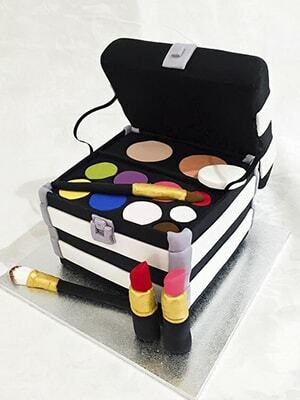 The use of non-edible materials for cake decoration is becoming increasing popular. Please note that whilst these can look GREAT, they are used at the clients request and Peninsula Cake Art accepts no responsibility for any harm that may arise from their use. There are many gorgeous cake toppers available – ask us about our range of beautiful and unique toppers! Flavours: All our cakes here at Peninsula Cake Art are freshly baked for every order. We use our own recipes, utilising only the finest ingredients. Please note that each tier can be a different flavour. See below for our flavour options. Contact Peninsula Cake Art and make a time to pop in and have a chat. No obligation. We will discuss design ideas, inspiration, colour options and some of the finer details of your order. You will leave with a design specification of your unique and beautiful cake and a written quote of cost. Peninsula Cake Art specialised in custom edible works of art. Call us today to make your Wedding Consultation time. Let us create something beautiful and unique for your special day! We invite you to make a time to pop into our studio at 47 Padua Drive, Mornington for a chat or to pick up a little treat or two! Little bites of beauty. 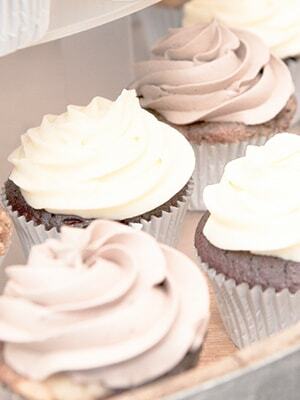 View our latest cupcake collection. Celebrate those special moments with something stunning and sweet. View some of our latest Birthday cakes. 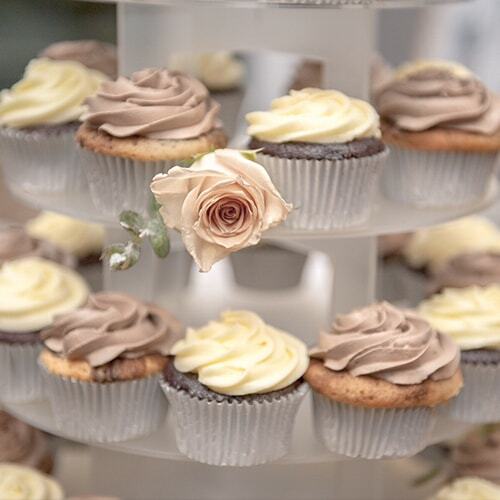 PCA is passionate about flavour and believes your cake should be more than just a beautifully crafted cake, it should also delight your tastebuds. PCA uses only the finest ingredients for their product and ensures all cakes are freshly baked and deliciously moist. You are welcome to request layering of your cake, having our delicious ganache or some vanilla bean buttercream spread through your cake. We also suggest to our couples to offer their guests a little decadent variety by choosing a different flavour for each tier of their cake. 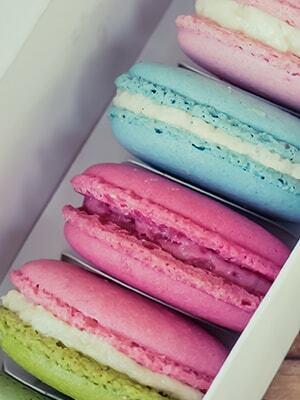 Browse our signature flavours of cakes, cupcakes, macaroons and cake pops. 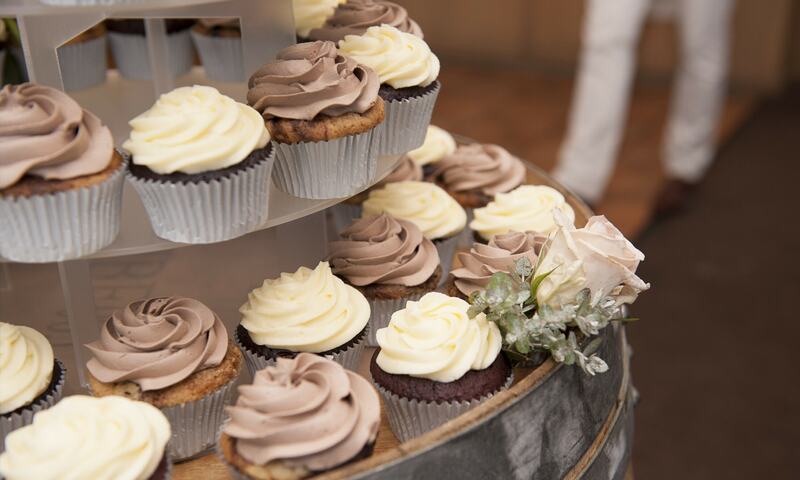 To help you decide we offer a free sample box full of all our delicious cake flavour options upon Wedding Consultation. If one box just isn’t enough, additional boxes can be purchased for $20 upon prior request. OMG I LOVED THE CAKE! It was amazing; I was speechless when I saw it. I didn’t want to cut my beautiful cake. We had so many comments on your little people, and how fantastic it looked. Just wanted to say thank you so much. You did an amazing job, I cannot thank you enough. Everything went so smoothly thanks to everyone who was a part of our incredible day. Thank you so so much again. Was very nice to meet you. Thank you for all the work you have done on our cake. Please take the extra $20 as you are well worth it. 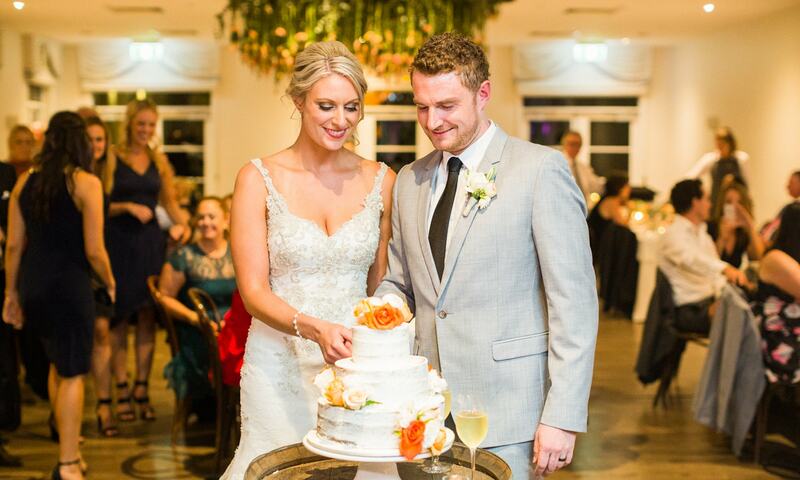 Thank you so much for the time, effort and expertise you put into making our gorgeous wedding cake. It was one of the first things we decided on, and it turned out better than we expected!! And it tasted fabulous as well. Just wanted to thank you for our amazing wedding cake last weekend! It was perfect and delicious too. We had so many comments about how amazing it was. It we loved being able to share the top cake the next day. The cake looked and tasted incredible !! Thank you so much.